If you liked this show, you should follow Queens Stand Up. The teenage years are an interesting time for children and parents alike. Sometimes it can seem like our children and us are speaking two different languages. 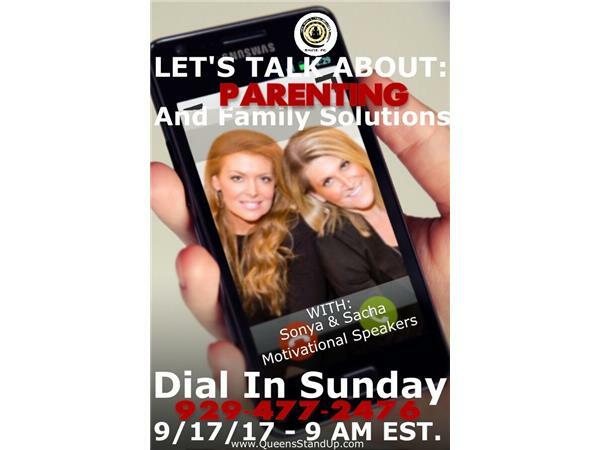 Our guest hosts Sonya & Sacha authors of "The Two Worlds of Your Teenager" have come to save the day! They are going to talk with us about how to communicate with your teenage children, how to give them space and structure at the same time and most importantly understanding the two lives teenagers lead.